Heaven Hill Distilleries Inc. tells BourbonBlog.com that Master Distiller Emeritus Parker Beam passed away last night after a long and valiant battle with Amyotrophic Lateral Sclerosis (ALS). 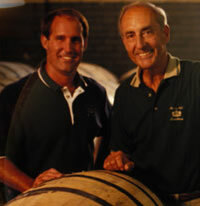 To honor Parker, we’re including video interviews and memories with Parker below produced by BourbonBlog.com. The video segments celebrated moments ranging from his 50th Anniversary Party at Heaven Hill to Kentucky Bourbon Festival events. One video dates back nearly 10 years. As you watch, we invite you to share your own memory with Parker or personal tribute as a fan of his Bourbon legacy below under comments (on this link). We are saddened by Parker’s death as he was one of the finest gentlemen we ever had the pleasure of knowing and working with in the world of whiskey. 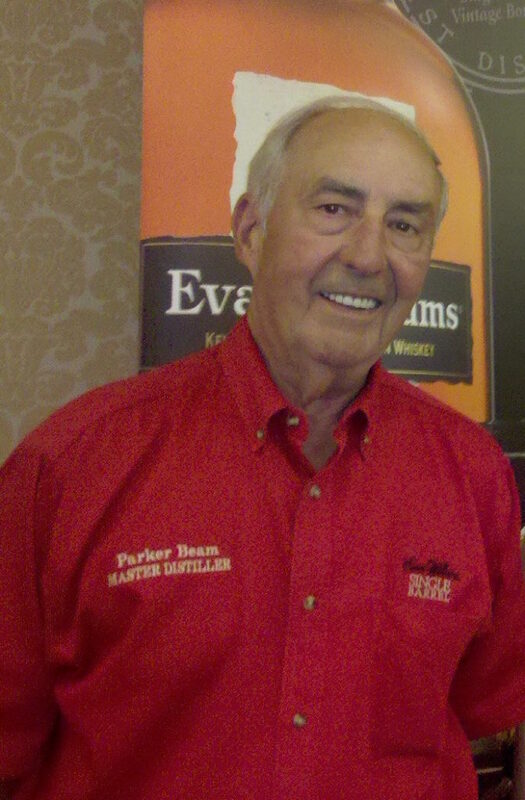 An official statement from Heaven Hill President Max L. Shapira on Parker Beam’s passing follows the videos at the bottom of this story. 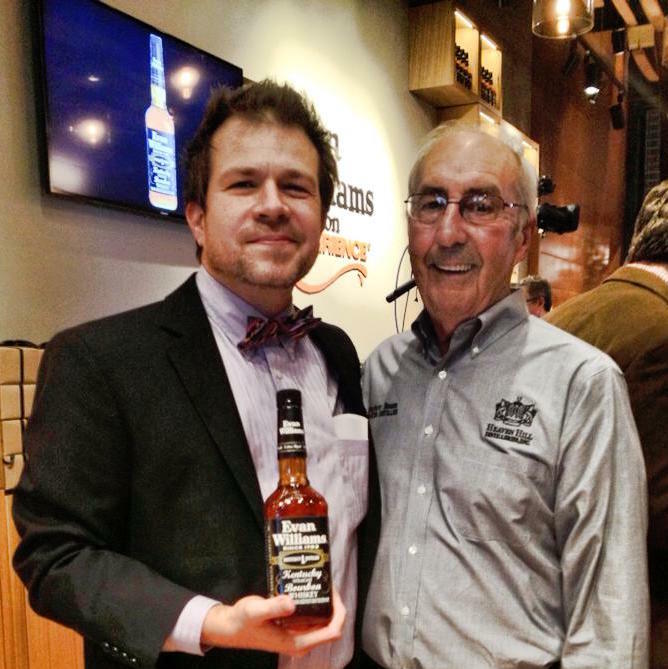 On behalf of all of us at BourbonBlog.com, our prayers and thoughts go out to Parker’s family and all those touched by his life. – Tom Fischer. All of us within the company, and the general public, watched with awe and admiration as Parker and Linda waged a much publicized war against this terrible disease, using their courage, his standing as one of the industry’s great Master Distillers and his wide sphere of influence to generate international awareness, and millions of dollars, for ALS research and treatment. Starting in 1960 when he joined his father Earl here, and continuing through his appointment as Master Distiller in 1975, succeeding his father, Parker’s leadership established the foundation for our company and our Bourbon heritage. It was Parker who saw us through Bourbon’s first golden age in the 1960’s, its subsequent decline in the 1970’s and who led us to today’s new Golden Age, helping pioneer our first premium small batch and single barrel Bourbons, and paving the way for Heaven Hill to be the category leader we are today. There are no awards Parker has not won—charter member of the Kentucky Bourbon Hall of Fame, Whiskey Advocate Lifetime Achievement Award winner, Whisky Magazine Hall of Fame, they go on and on—but what we will remember most about Parker was the leadership, the can-do attitude, and the kind and selfless mentoring he did to his son Craig and a whole new generation of Bourbon distillers. At this time, however, our thoughts and prayers first go out to his family. We will share more on Parker Beam’s immense legacy in a follow-up release tomorrow morning, Tuesday, January 10.